We were recently provided with a report from the Ministry of Natural Resources and Environment, Malaysia. This provides an update on the status of coral reefs across Malaysia. The report highlights that coral reefs in Malaysia cover approximately 4006 km, provide an important breeding ground and habitat for a third of all marine species, and provide an important source of employment and food for many people. Overall, the report presents a favorable view of the health of coral reefs in Malaysia. However, the report also highlights some of the global threats to coral reefs, and suggests several steps for safeguarding and managing coral reefs. The report looks specifically at Sipadan. Sipadan is the only oceanic island in Malaysia. It was formed by coral growing on an extinct volcano that rises 600m from the continental shelf. Sipadan took thousands of years to develop and is in the centre of one of the richest marine habitats in the world – at least 3000 fish species, and hundreds of coral species have been recorded at Sipadan. The report highlights that Sipadan has been rated as one of the best diving destinations in the world. 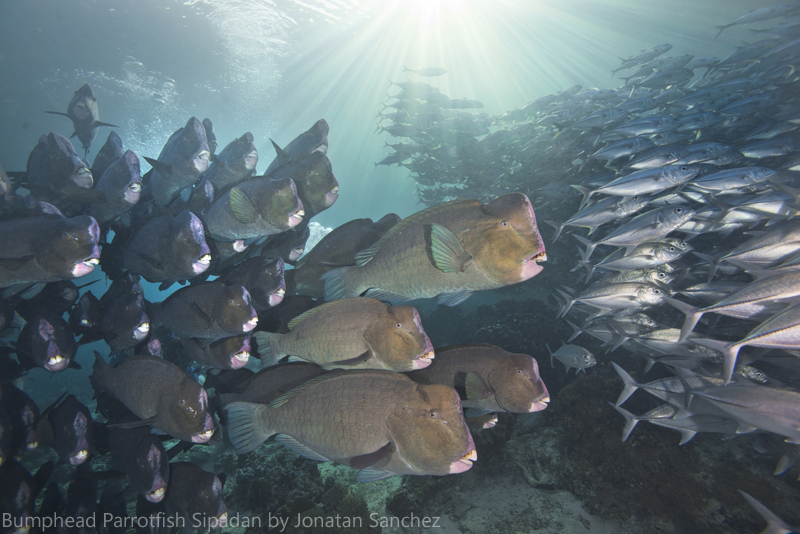 The report highlights how healthy the reefs around Sipadan are. 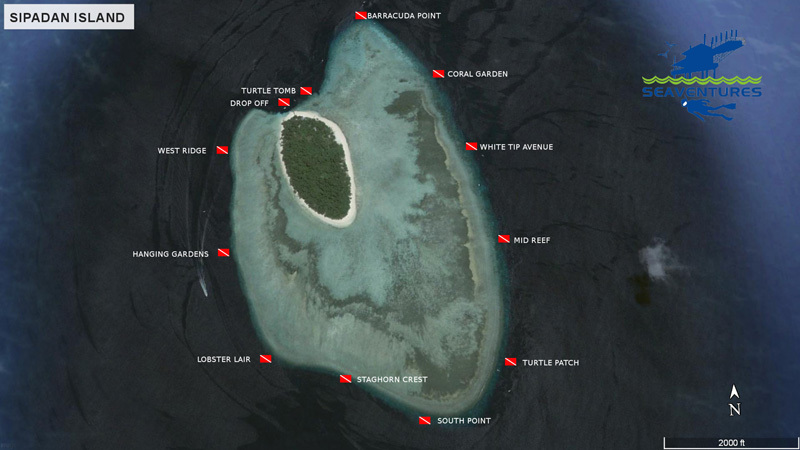 A total of 12 coral reef sites were surveyed. 67% of the reefs were in a ‘good’ condition, 25% in a ‘fair’ condition and 8% in a ‘poor’ condition. Over 50% of reefs had live coral cover (compared with 40% for the rest of North Borneo). 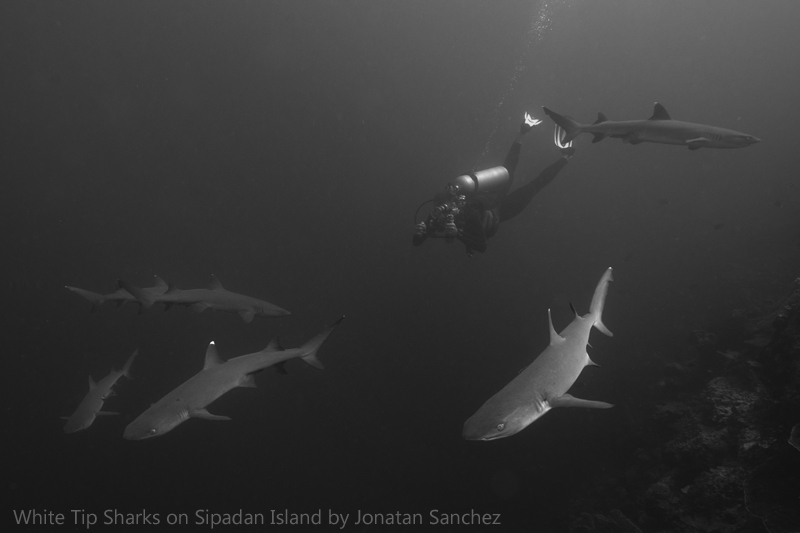 What the report doesn’t mention (it focuses on coral reefs) is the abundance of sharks and other pelagic life we see every day at Sipadan. 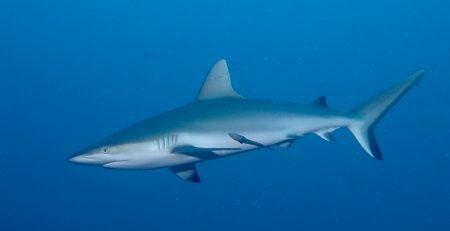 Sharks, as an apex predator, are an indicator of a healthy ecosystem. They help keep the ecosystem balanced, and prevent the over population of species further down the food web from over-developing. So we feel very lucky at Seaventures Dive Rig to be able share this fantastically diverse and rich environment with our guests. With our experienced Instructor and Divemaster team, who know exactly where to find some of the most exciting life that Sipadan has to offer, we’re sure you’ll love diving around Sipadan. And with the possibility of doing 5 dives a day there, we’ll do our best to find whatever marine life you’re interested in. 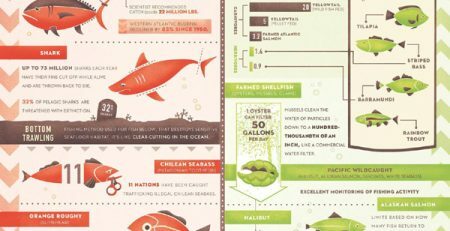 Seafood – Make the Right Choices!